Are you a woman who is considering going travelling on your own? If you are, then you can be assured that it is very safe to do so. It does not matter what country, or what part of the world you are traveling to. However, there are a few things that all women should keep in mind when they are going traveling. 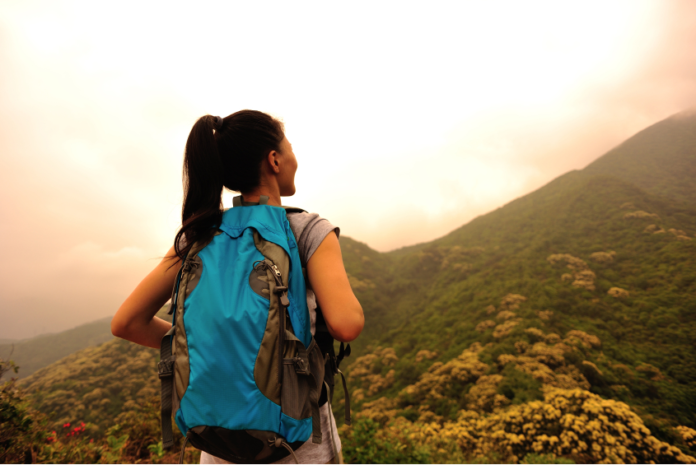 Please continue reading to discover 5 tips for women during travel. We hope you find each of these women travel tips very helpful. This really is an incredibly important thing to remember. If you are traveling on your own, always make sure that you tell your friends and family what you plan to do each day. It does not take long to send a quick email. Send the email at least one day or one night before you go ahead with what you plan to do. This is an absolute must because if something happened, there would be at least one other person who would have some sort of an idea of where you might be. Even if you are traveling with another person, you should still let others know what the both of you are doing. It is worth doing this on a daily basis. These days, thousands of people are using social media of all kinds. Never ever, tell others on social media what you are doing or where you are going. This is very different to quietly telling your friends and family on an email. Anybody on social media can see what you are doing or where you intend on going. Not only that, but you do not want to be stalked by a stranger. Travel insurance really is worth paying extra for. If you are involved in some sort of danger or accident, it could be what saves your life. If your luggage gets lost, or if you end up in hospital, then travel insurance will cover you. If for some reason, you die, your travel insurance will help your family to get your body home. They will not have to pay for this. Before you purchase travel insurance, always do as much research as you can. this is because some insurances may not cover whatever it is you really need. Researching your destinations is often as enjoyable as the travel itself. Before you get to your destination, always do as much research as possible so you have an idea of what to expect when you get there. Find out what you can about accommodation, public transport, medical centers, health issues and so on. It will be wise to do this as early as possible before you start traveling. Be aware that you do not have to take every single thing with you when you go traveling. If you are walking around a city, or going hiking, you do not need to have your passport, credit cards or lots of cash on you. These can be kept locked up safely in the accommodation you are staying in. Most hotels will have lockers that their guests can hire. If the hotel you are staying with has one, take advantage of this and make the most of them. Hiring a locker will prevent your valuables from being stolen whilst you are gone. As we have seen, it is very safe for women to go traveling to other countries around the world on their own. However, there are a few things all women should keep in mind when considering travel. The 5 tips for women during travel we have mentioned are: to tell others where they are going. To be wise when it comes to using social media. Always purchase travel insurance. Do as much research as possible on your destinations before you get there. Only take what you need with you when seeing various places within your chosen destination. There are of course, many other travel tips for women during travel. We hope you have found these particular tips helpful in order to give yourself a good start.